Yorkshire Velo Tours have announced their series of Challenge Rides for 2019. Featuring three new routes, two of them designed by Simon Warren of "100 Climbs" fame, they include a chance to experience the roads and climbs that will feature in next year's UCI Road World Championships. With Simon Warren planning the routes there were always bound to be a few hills. The series begins in April and will run on one Saturday each month until August. 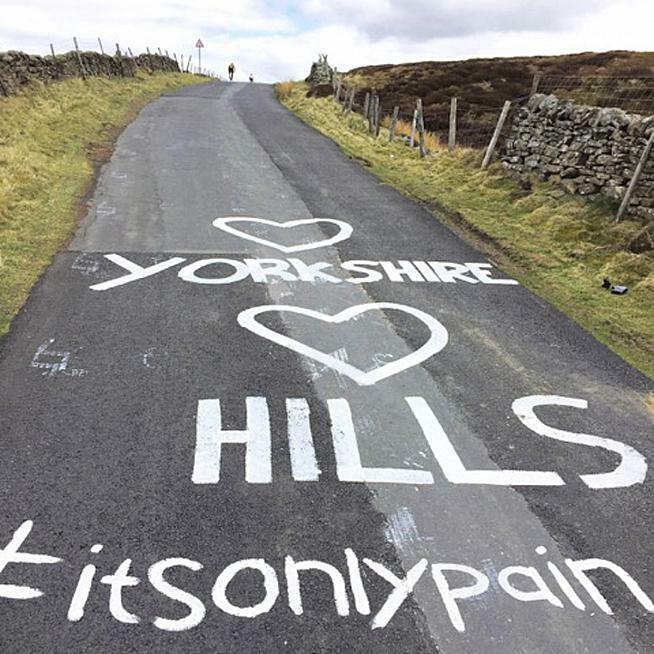 There will also be a special ride one week before the Tour de Yorkshire (2-5 May 2019) featuring some of the best hills to be used in the race. A new route in the North Yorkshire Moors features on 29th June and Simon, who is best known for his "100 Climbs" series of books and app, has managed to pack in some of his favourite hills including the fearsome Chimney Bank and Caper Hill. In August, riders get the chance to tackle the UCI World Championships Men's elite route. With the World Championships coming to Yorkshire next September, this is a 'must do' ride for cycling fans. Yorkshire Velo Tour's Challenge Rides offer a different experience to the typical sportive. The rides are not timed, and cyclists are accompanied by a support vehicle and team mechanic - leaving you free to enjoy riding in a small group with a dedicated ride leader. Weekend packages including overnight accommodation and guided rides on the Saturday and Sunday are also available. For full details of the rides and to book, visit www.yorkshirevelotours.com.